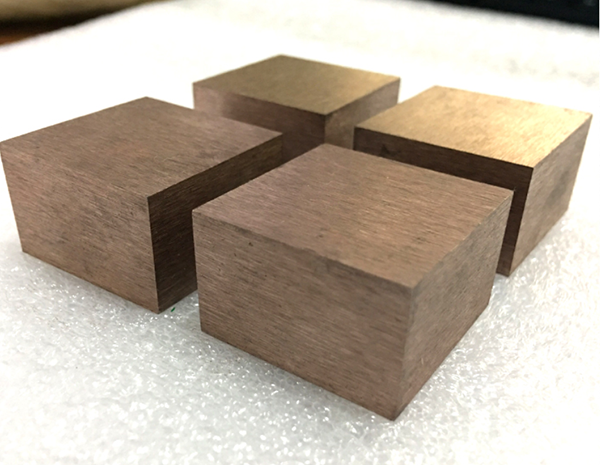 Due to excellent arc resistance, tungsten copper is used in EDM & Resistance welding electrode where material is non ferrous to be welded. 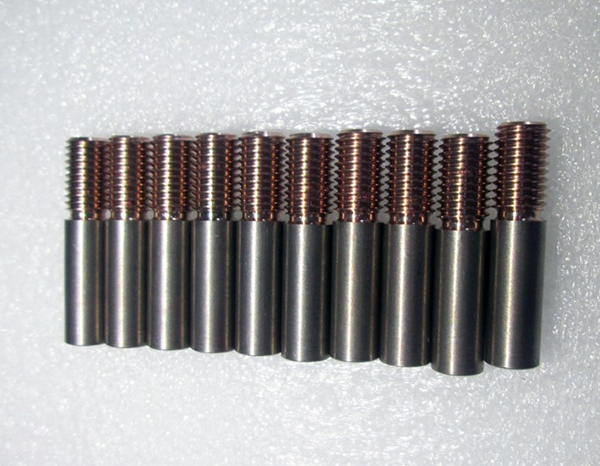 Electrodes in various forms (rod, bar, plate, block, ring, disc) are available at HEXON. 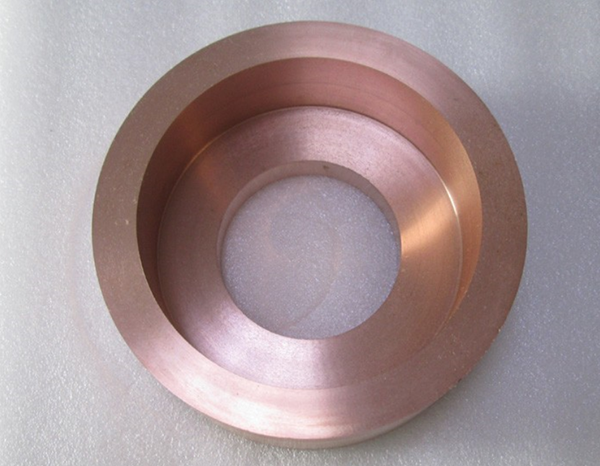 We can also produce precision tungsten copper parts per your specific drawing.